Der Artikel David Metzer: Musical Modernism at the Turn of the Twenty-First Century wurde in den Warenkorb gelegt. Ihr Warenkorb enthält nun 1 Artikel im Wert von EUR 130,09. 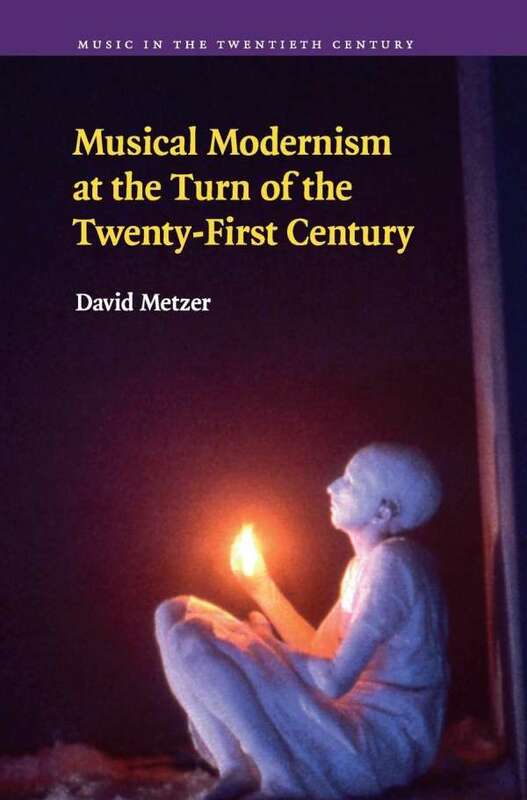 David Metzer provides intriguing perspectives on both developments in music from 1980 onwards and the larger history of modernism.